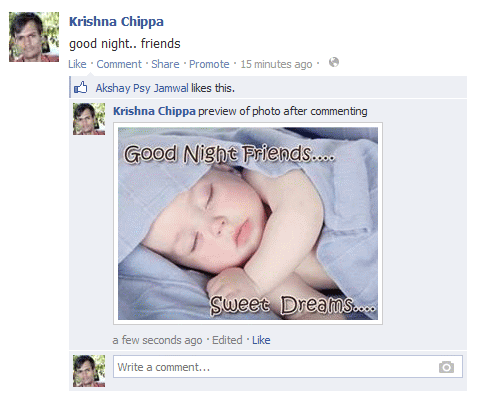 You all know recently Facebook has added photo upload feature to the chat. Now they extended this feature to the comments also. Now you can comment along with the images in the facebook comments. Facebook added the camera icon at left side of the comment box. 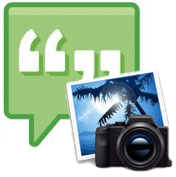 To post photo in comments simply click the camera icon , browse a photo it will stat uploading. Write your comment and press enter. New Camera icon at right side. Preview after making a comment. Also Read: How To Update Your Facebook Status In Blue Color. What if the photo icon is missing in the comment field? I see this frequently.